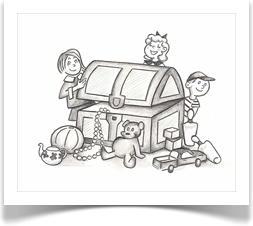 Treasure Keepers Children’s Centre Inc. Paint the Night Away November 6th at the La Broquerie hotel raised $590! Farm to School Fundraiser in September we raised $474.00! MLSignatures and Mighty Meats-brought in $876.75 We hope everyone is enjoying the cheese and meats they purchased. Mom's Pantry-The profit raised for the Mom’s Pantry Fundraiser was: $505.85. Farm to School Fundraiser in September was a huge success! We raised $820.00! Thank you to everone that participated! Staff Fundraiser-Our monthly Domino's Pizza luncheons are a huge success and each room gets an opportunity to collect the orders and then put the money earned towards something for their classroom. Current Fundraiser: Vesey's Bulbs on until April 18th!